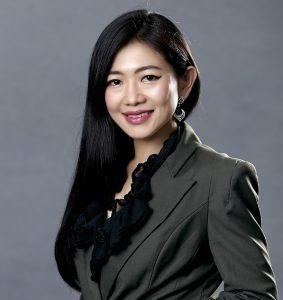 Hill+Knowlton Strategies Thailand has appointed Mullika Angsuwattana as associate director. Based in Bangkok and reporting to managing director, Mullika will serve as digital media lead spearheading digital communications strategy planning for both local and global clients. With more than eight years international experience, five of which focused solely on digital integrated communications messaging and amplification, Mullika brings a wealth of knowledge to ensure seamless execution and accurate evaluation of clients’ digital strategies.